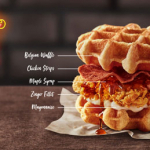 KFC Zinger Waffle Burger, KFC Malaysia: Is It Worth Trying? 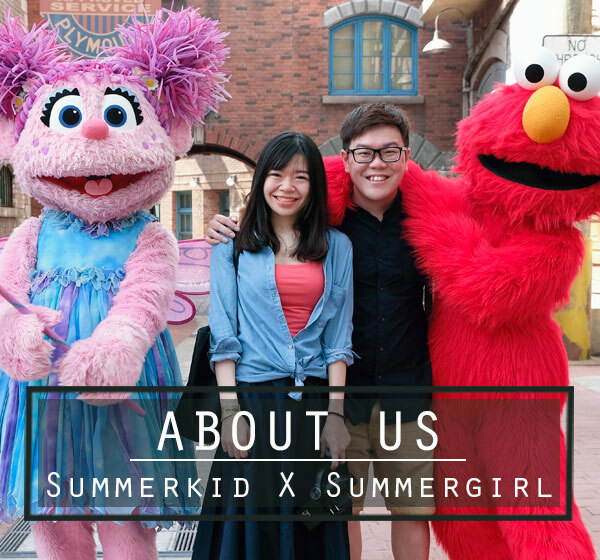 KFC Zinger Waffle Burger now in KFC Malaysia! Check out the price, taste and if it is worth trying! It is Zinger fillet + Waffle + maple syrup + mayo + chicken strips. KFC Zinger Double Down is back in Malaysia! KFC Zinger Double Down is back in Malaysia! 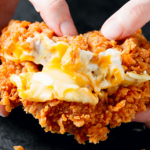 Get your bun-less, double Zinger patty sandwiched with cheese and chicken strip craving today!